One of the eternal battles we face is getting our makeup to stay put—through anything. After all, what good is foundation if it can't stand up to humid weather, pouring rain, or just a long day at the office. According to celebrity makeup artist Jenn Streicher, not good at all. It all comes down to how you prep your skin and set your makeup. 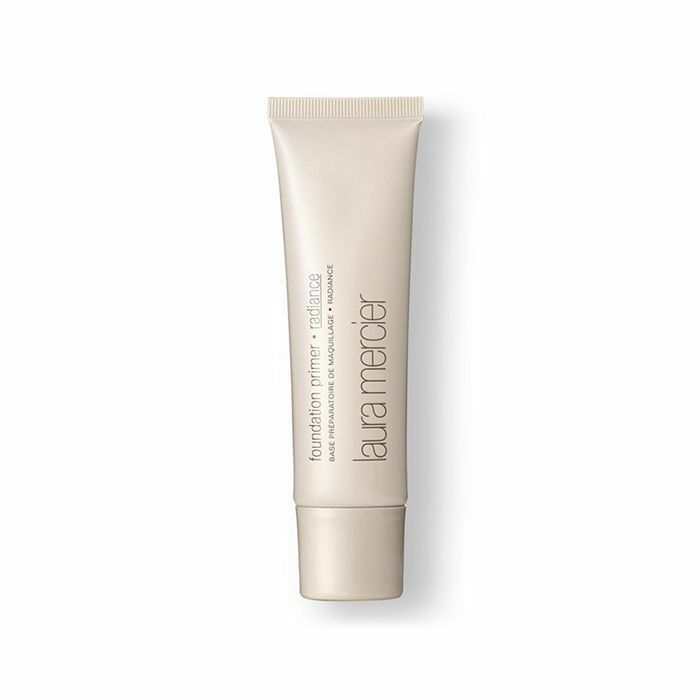 “Primer is like a canvas; it smooths out your complexion and acts as an adhesive for your foundation.” But primer isn’t the only essential step to keeping your foundation fresh all day. 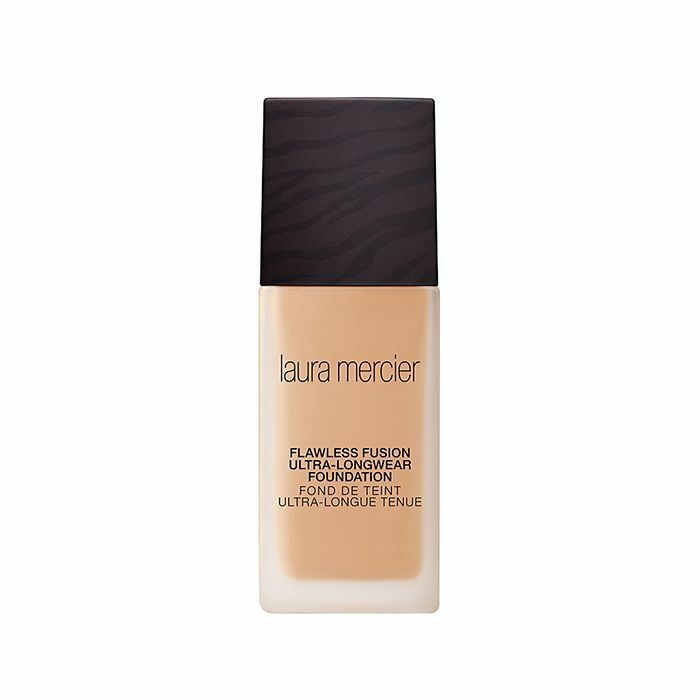 Streicher breaks it down for us using her go-to Laura Mercier products in the video below. “I truly feel primer extends the wear of your foundation,” says Streicher. There are a variety of types available, so be sure to find one that’s right for your skin type—whether you need something more hydrating, mattifying, or even luminizing. Blend it onto your T-zone and massage outward and over the rest of your face using your fingers. Finally, reach for a translucent setting powder. “[This] step is the most important,” explains Streicher, but often the most overlooked. 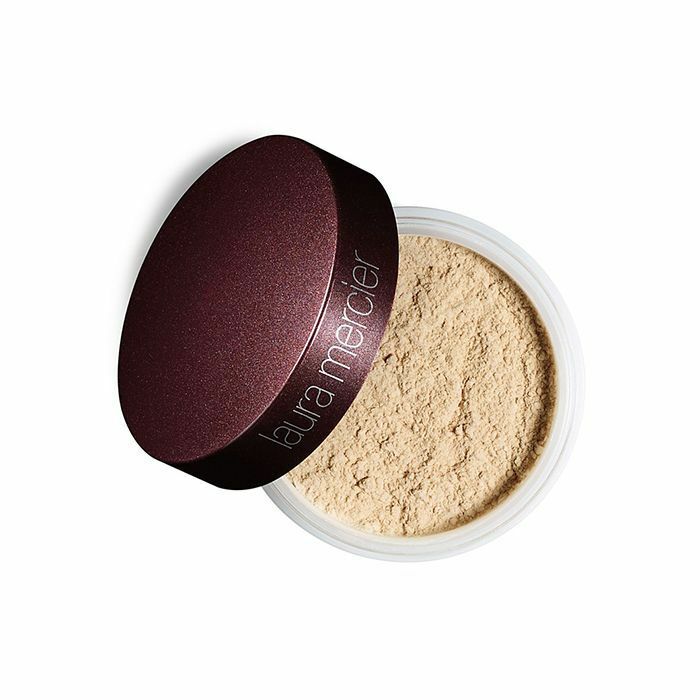 Start by tapping a little loose setting powder into the lid of the container. Then fold the Velour Puff ($15) in half and roll it in the powder, picking it up onto the applicator. Make sure the puff is evenly saturated by massaging the powder in and tapping off any excess. With the puff still folded in half, press and roll it onto skin—this ensures that you’re not moving your foundation or concealer out of place. Adding these steps to your routine will only take a few extra minutes and will keep your makeup looking fresh and flawless all day long. Seems necessary to us! 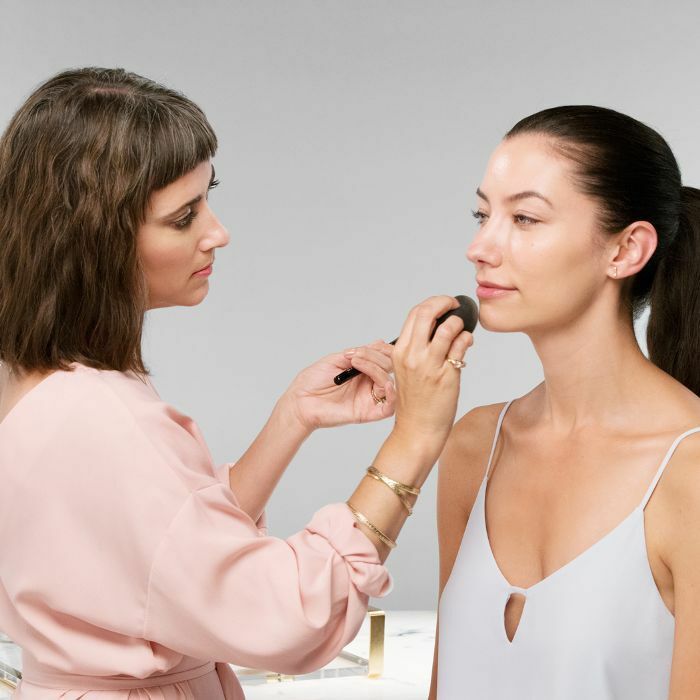 Tell us: What other makeup questions do you have for Jenn Streicher?